This month in the Hot 3: Boots that are as bright as neon lights, Territorial designed shirts and serious compression wear. adidas have revealed the third in their limited edition CrazyQuick Malice Pack. 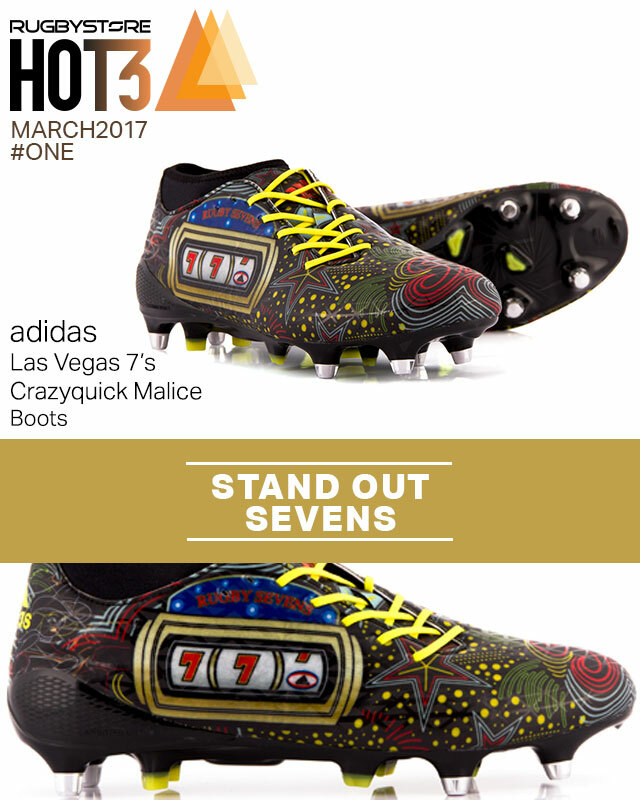 Like the previous offerings from Cape Town and Wellington, these boots are very clearly inspired by the tournament location in Las Vegas. The design draws from the neon lights and casinos that are synonymous with Las Vegas, making them stand out and the perfect way to make an on pitch statement. The crazyQuick Malice is a firm favourite among backs and Sevens players as they were manufactured with acceleration in mind. 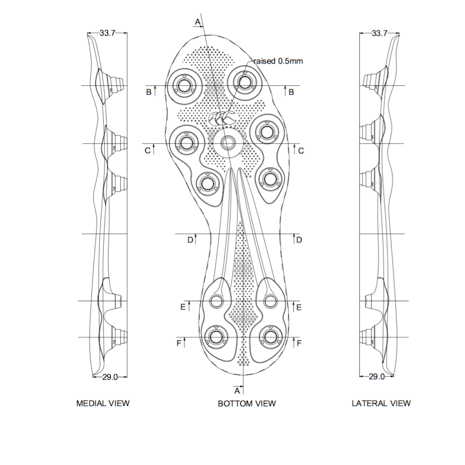 They are also ideal for kicking in as the sock construction teamed with the asymmetrical lacing makes sure that your foot stays securely in place so you hit that sweet spot. Like the rest of the Sevens Pack they are limited edition so get yours before they sell out! 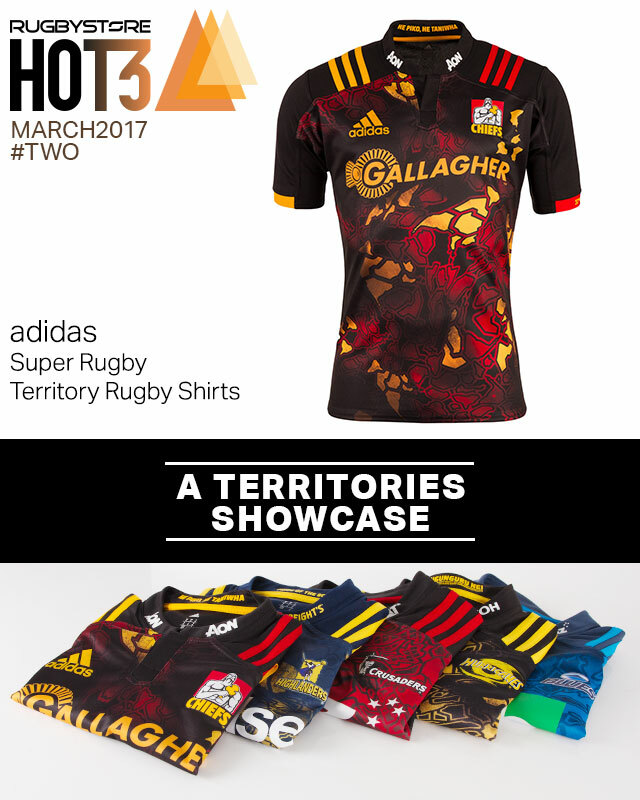 With Super Rugby season once again underway the New Zealand Teams have launched their special edition Territory Shirts. 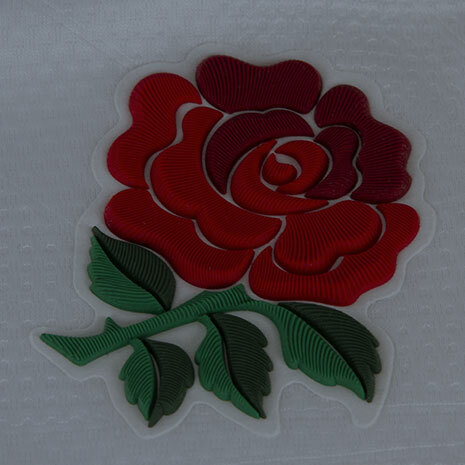 The shirts have been designed especially for the fixtures against the British and Irish Lions in June. These shirts have been designed to reflect the heritage and culture of each individual territory, each is decorated with different eye-catching graphics on the main body of the shirts. 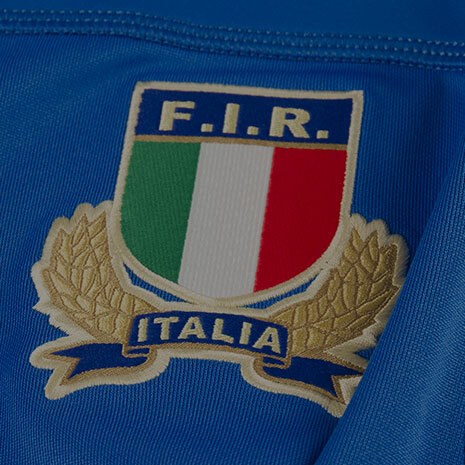 All of the shirts have been made with a classic stand up collar and the team’s crest on the left chest to stay in keeping with true rugby heritage. Another feature of the territory shirts is the inclusion of the coordinates of each team’s home ground on the cuff of the left sleeve. All of the shirts also fulfil the quality we have all come to expect from adidas shirts as they are all made using Climalite fabric to wick moisture away. Support this Super Rugby season and find all the shirts in the range now. 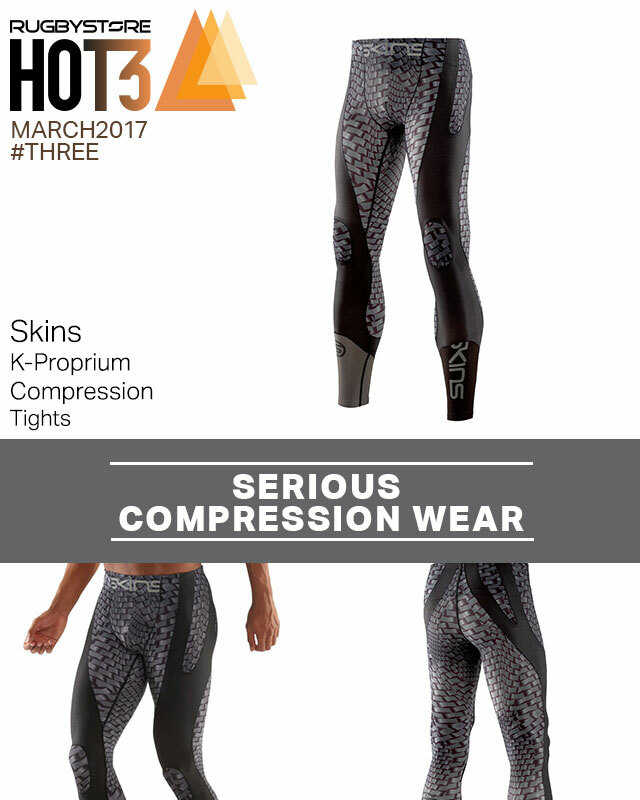 Skins have long been known and respected for their compression wear expertise, K-Proprium is the newest technology in their compression advances. These tights, available for both men and women alike are designed with serious athletes in mind. Made using 3D body scan data and 400 key fitting points to enhance the fit so that the compression can be used to it’s fullest advantages. The benefits of these tights are numerous including; increased muscle oxygenation, stabilised active muscles and reduced blood lactate build-up, as to enhance performance and speed up recovery time. The tights themselves despite being compression wear have comfort in mind to with ADAPTIVE by HeiQ incorporated in the material. It controls temperature like a second skin; when cold, it keeps you feeling warm, when hot it cools you down and keeps you dry. It also uses flatlock A seams that eliminate chafing and they’re 30% stronger than a standard stitch making them incredibly durable. Unsurprisingly these are not without a price tag, however, if you are taking your training seriously these are the compression wear investment for you. Shop whole Skins range including the K-Propium tights here.